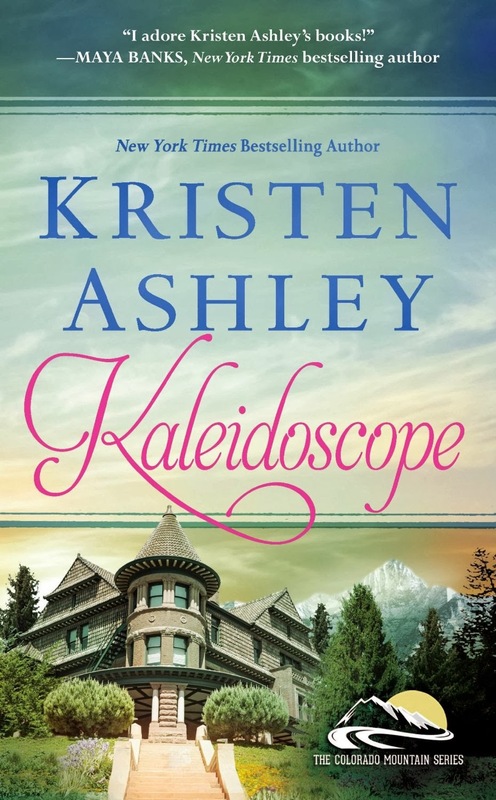 B's Beauty and Books: Kaleidoscope (Colorado Mountain Series) Review!!!! Kaleidoscope (Colorado Mountain Series) Review!!!! Having been introduced to Kristen Ashley through The Gamble (Max & Nina's story) I have a love of all things Colorado Mountain Series, that was, until this book. When I read Jagged a few months back, I realized two things right off the bat. One, it didn't feel completely like a KA novel & two, whoever her new publisher is, doesn't like her original style of writing. We are used to more description and more depth to characters. Unfortunately, in Kaleidoscope, it felt like the character of Emme was pretty shallow. I look back over the CM series as a whole and I instantly am drawn to how out of place Nina felt. How lost Lauren was. How Lexi fell hard for Ty. How Faye finally got her dream man. In this, I'm not sure how the hell Emme ended up with Deck. It seemed forced and fake in a lot of ways. But only on her end. Deck is wonderful. Like all KA Heroes, he is an alpha male with a fantastic sense of self. He understands what he wants and he goes for it. It is why I love Kristen's writing so much. Her male characters always keep me locked in to the story. But even with all of Deck's awesomeness, I felt out of sorts whenever he and Emme were together. Emme has a really scary moment in her past, yet she is all about not dealing with it and even going as far as to befriend the man who abducted her. It was kind of twisted. And you even see it is a bit of torture for the man who is trying to redeem himself and move forward with his life. I just didn't get it. So bottom line is, I love KA. I love her work. I dislike her publisher. I want to see her write a story I can fall in love with again. I give this this 3.5 lipsticks.